Spouses, children, siblings, parents, grandparents, and grandchildren, including step and adoptive relationships of persons eligible for membership. 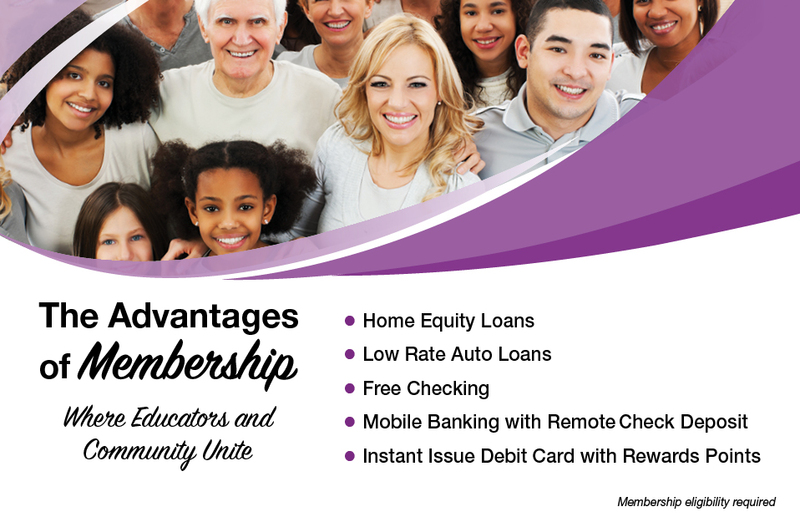 Persons living in the same residence maintaining a single economic unit with persons within the credit union's field of membership. Joining is easy! Simply print, fill out and mail the membership application! Read our latest newsletter to see what's happening!